Highly anticipated sequel to debut 'Clouds of Grey' worth the wait! Detective Sergeant Dan Ferris is close to burning out. Victims are turning up beaten, and bodies mutilated, and his relationship appears to be on a downhill slide. His nephew, Coleman Armstrong, is on a dangerous undercover assignment, and a sniper has the city on edge. When Cassie Hart links Dan’s girlfriend, Mia, with the kill sites, he wonders if Mia's past has caught up with her. Rogue cops infiltrate the police force, and lives are threatened. Who can Ferris trust as the clock ticks before the sniper strikes again? Buy now by clicking links below! Detective Sergeant Dan Ferris is nearly at the end of his tether. Bodies are turning up beaten and mutilated, and he doesn’t have any leads. His friend is one of the dead. Cole, his nephew, is working undercover for a crime boss. Dan fears Cole may be in over his head. Mia, Dan’s girlfriend, is unusually emotional, and he is worried their relationship is going to end. 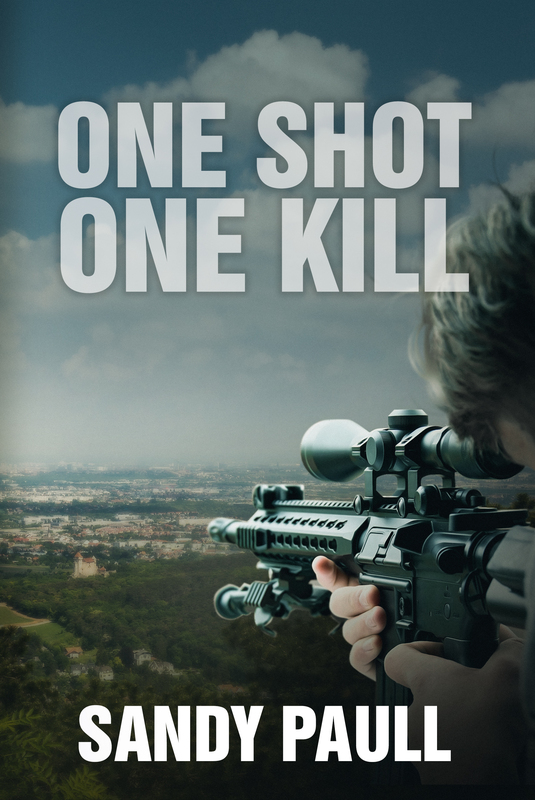 A sniper has the city in his crosshairs, and no one feels safe. Dan sends Cassie Hart to investigate a young girl’s disappearance, hoping to take her mind off witnessing one of the assassinations. Cassie finds evidence to support an abduction theory, and Dan questions the integrity and competence of his fellow police officers. All is not as it should be within the force. Cassie links Mia to the sniper’s kill sites, and Dan is worried for her safety. Cassie defends the honour of a suspect, but can Dan look beyond a man’s criminal record to see things for how they truly are? And what does a kidnapping have to do with the rising body count? What isn’t Dan seeing? Enjoy your copy now by clicking the links below! 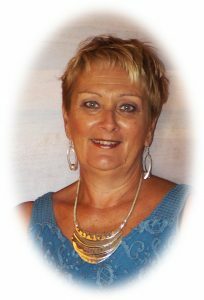 "Sandy Paull is an exciting new voice in gritty Australian suspense"